Shortwave Loop Antennas for DX Listeners. 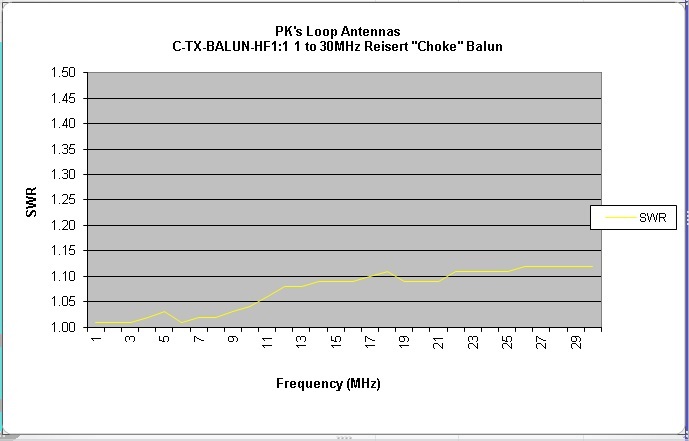 Our latest offering to the Worldwide Short Wave Radio Community, providing the listener with the ultimate in Shortwave reception quality and clarity with its excellent low noise characteristics. 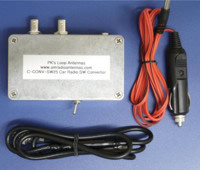 Shortwave converters for the AM radio in your Car or Semi-Trailer. When mobile, you can now listen to the Australian Commercial Shortwave services on 4835 & 5055KHz with this great product ! Features an antenna bypass mode to return your vehicle radio to standard AM/FM reception when the converter is turned off. 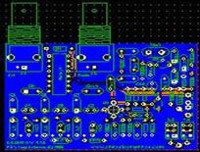 A high performance SW converter for the 15MHz Shortwave Band, designed for mobile use in Cars and Trucks with existing Car Radio Receivers, available for 12-volt or 24-volt DC operation and comes complete with instructions. Best operation is obtained with analogue tuned radios, or Radios with 10KHz Step, digital radios with 9 KHz steps will incur some frequency error and fine tuning problems will be evident. 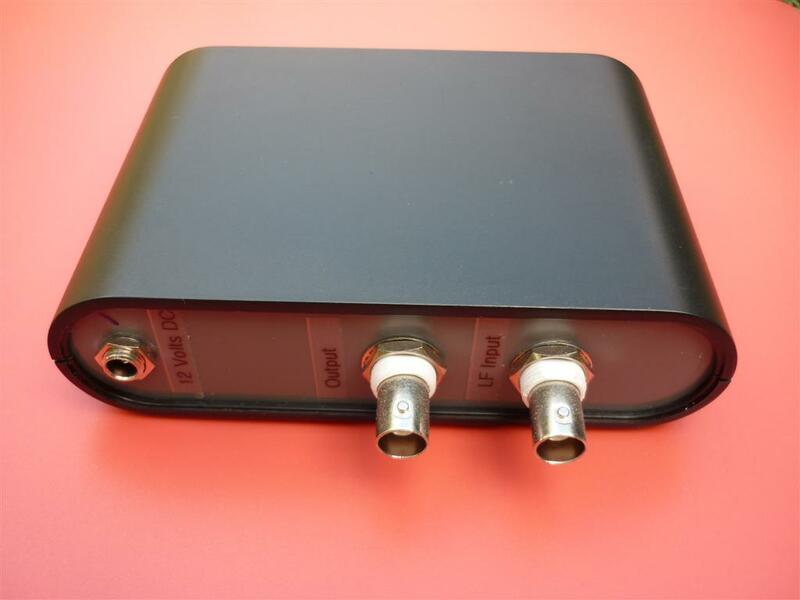 Designed to completely block AM/MW Band Interference and reject inband reception of Shortwave signals on the converter output, leaving behind just clear shortwave reception. Features an antenna bypass mode to return your vehicle radio to standard AM/FM reception when the converter is turned off. Note:- Customized frequency ranges are available on request, and a Table Top model converter with Plug Pack also available.